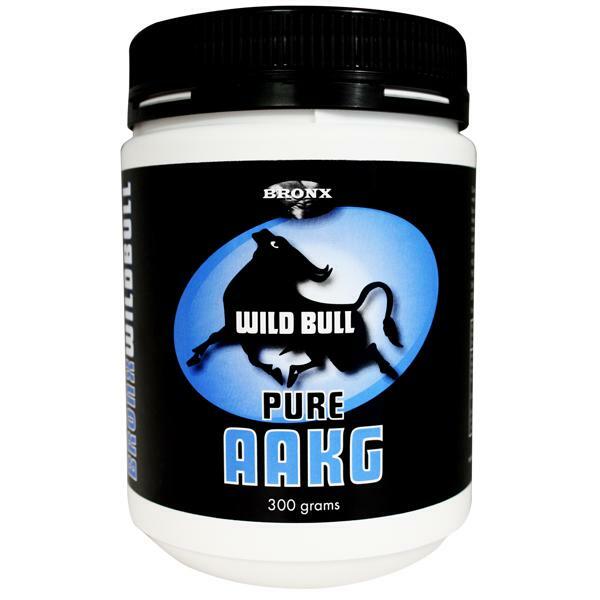 Bronx Wild Bull Pure AAKG (Arginine Alpha Ketoglutarate) is constructed from a bonding of L-Arginine and Alpha Ketoglutarate. Arginine is a precursor to Nitric oxide production. Alpha Ketoglutarate is glutamine sparing, assisting recovery from exercise or surgery. Daily recommended dose is 1g - 1/4 of a metric teaspoon. 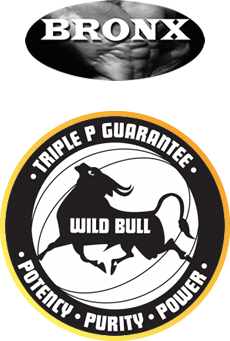 Bronx Wild Bull Pure AAKG contains no fillers, artificial flavours or sweeteners, no caffeine, no added yeast, soy, dairy or gluten, JUST PURE WILD BULL.